Now that I think about it, this dress is probably approaching it's 2nd birthday! I got it in H&M after my sister beat me to the black version - so glad now that I got it in red. 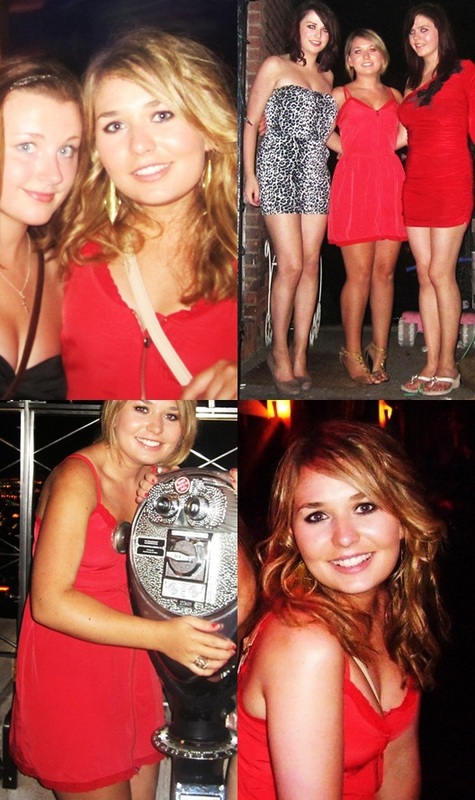 Never mind that "pink makes the boys wink" thing - red all the way! Seriously though, boys aside, I LOVE this dress and now that the temperatures are soaring to 27 degrees in Paris it will be pulled out of the wardrobe and paired with my reliable over-worn river island sandals and denim jacket. The AMAZING weather is helping me get over the sad fact that THIS DAY last year I was California-bound for the summer! I miss the beach! 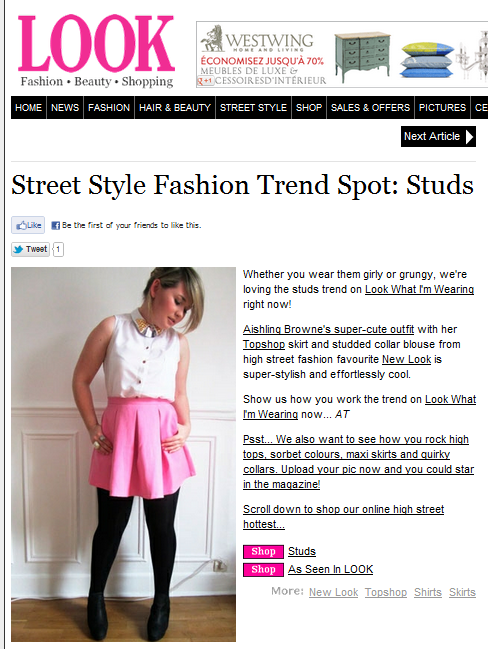 Another thing to cheer me up is my little feature on LOOK Magazine's website. How super to be featured in Look! Great feature, go you! Gosh it'l be four years since I went on my J1, feeling super old right now!